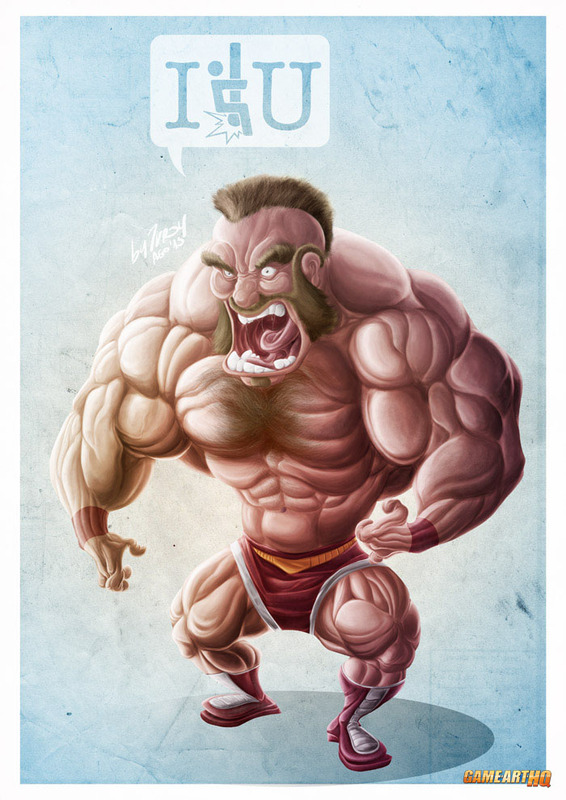 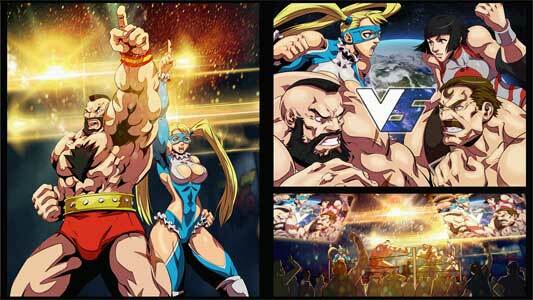 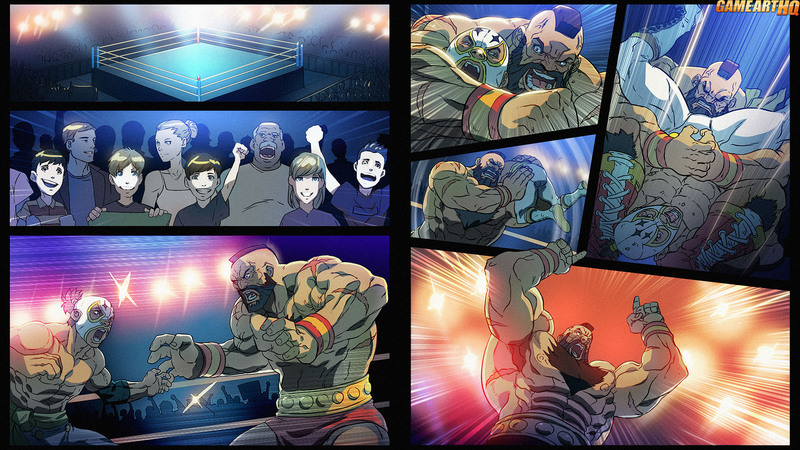 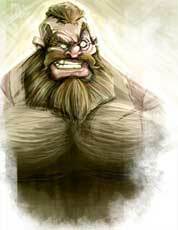 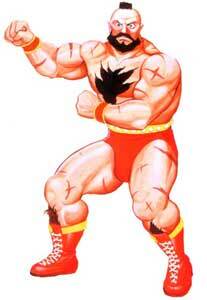 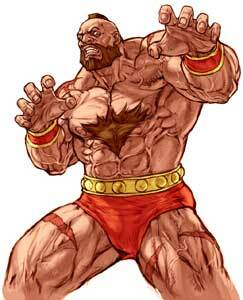 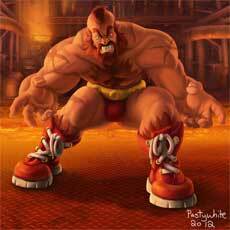 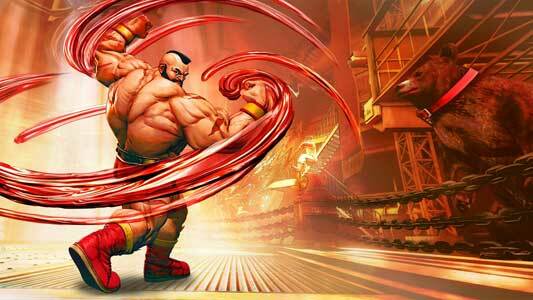 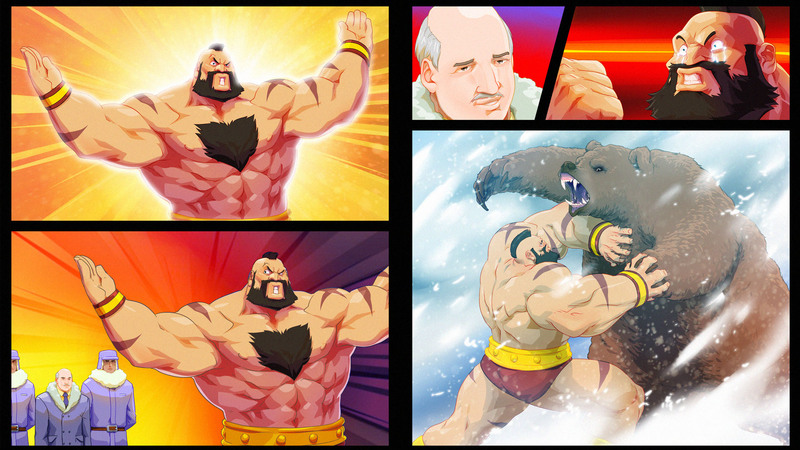 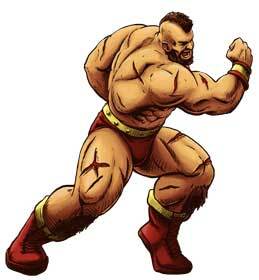 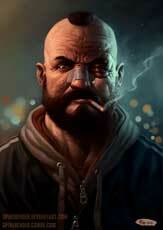 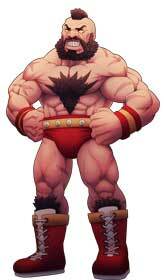 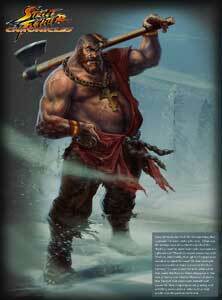 Zangief is a character from the Street Fighter Fighting Game Series. 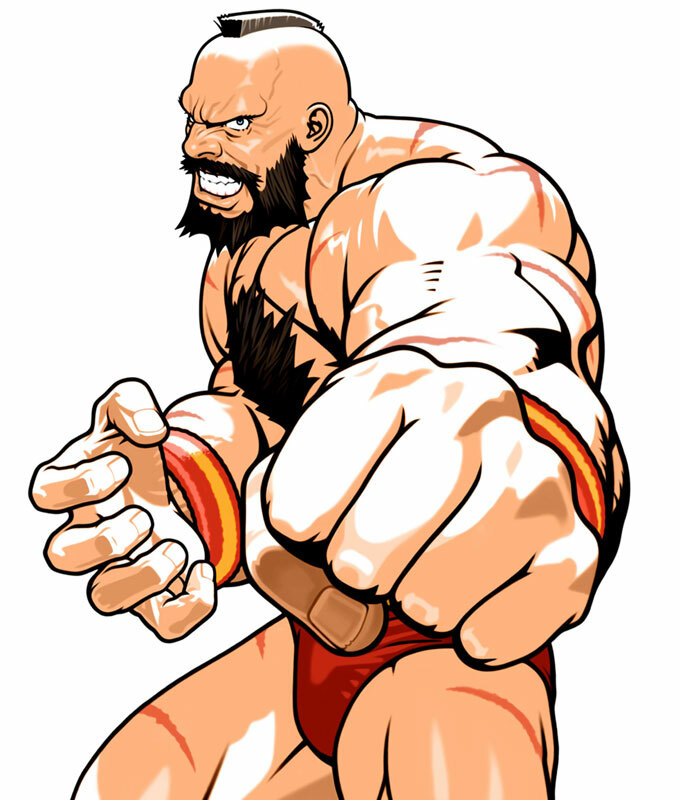 He appeared the first time in Street Fighter II: The World Warrior and returned in almost all Street Fighter games. The only exceptions were the Street Fighter III games and Street Fighter Alpha . 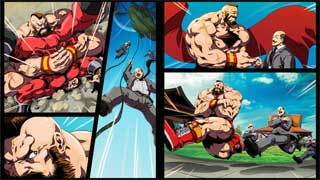 Zangief was also playable in the most crossover games with Capcom, like Capcom vs SNK, Marvel vs Capcom and and Street Fighter X Tekken. 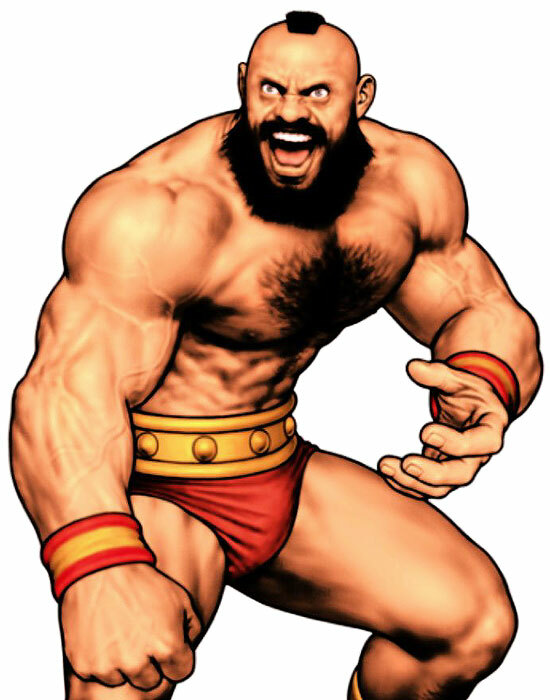 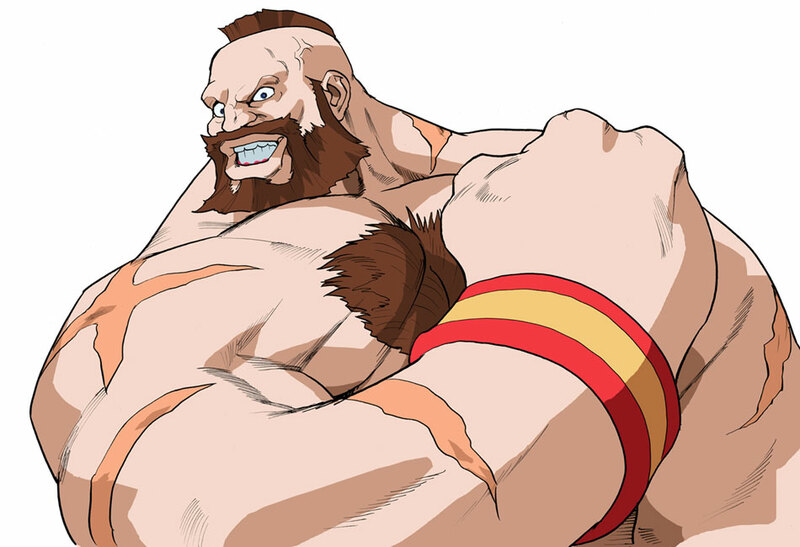 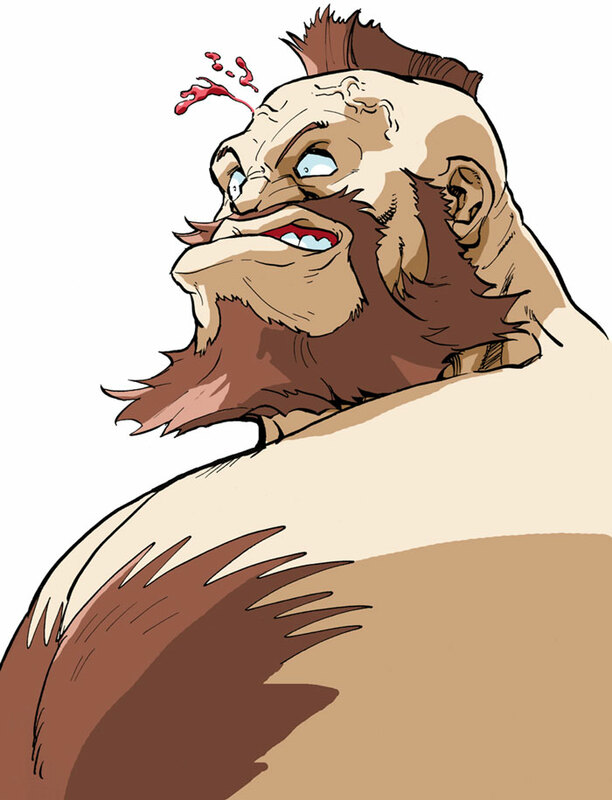 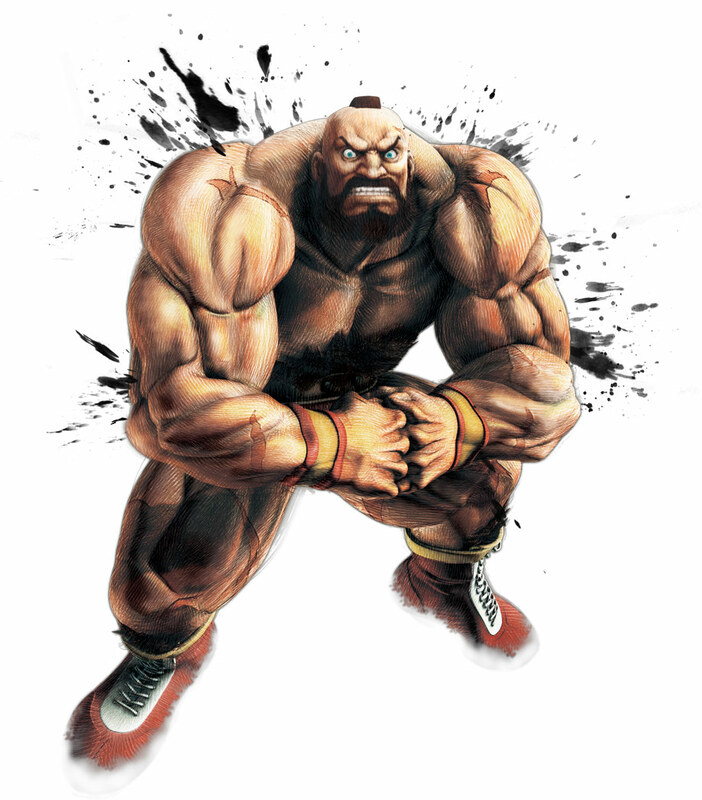 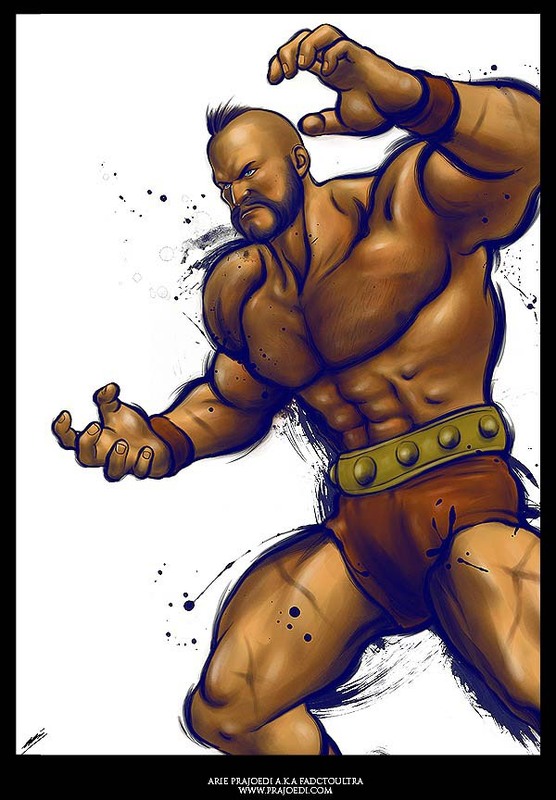 Zangief is from Russia and uses mainly moves seen in the Professional Wrestling Shows as his attacks including Drop Kicks and Body Splashes as well as Suplexes, Bearhugs and the Piledriver. 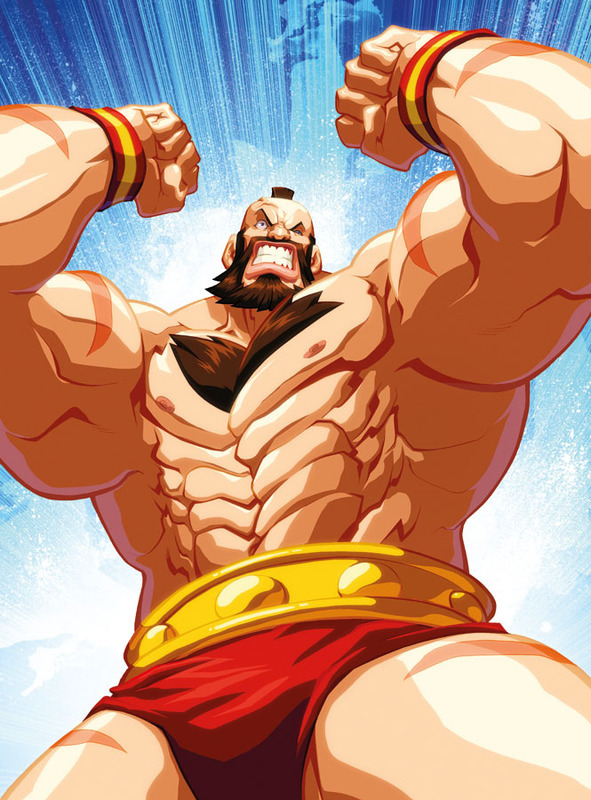 We celebrated the Street Fighter Anniversary a second time in 2017, this time we created full body illustrations of each SF character.